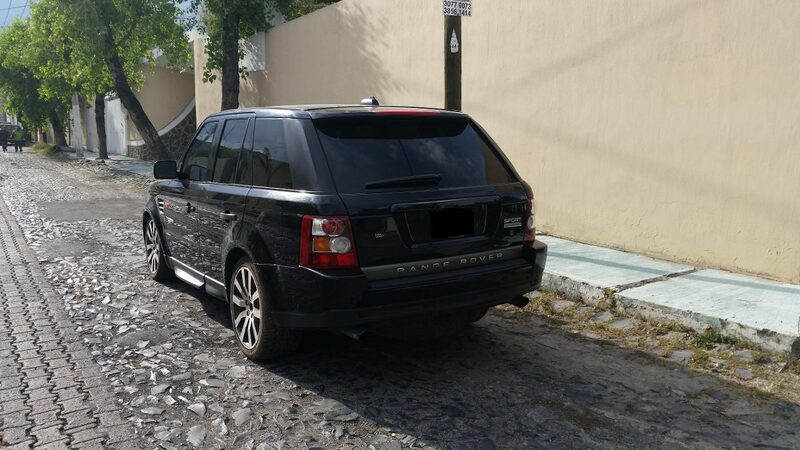 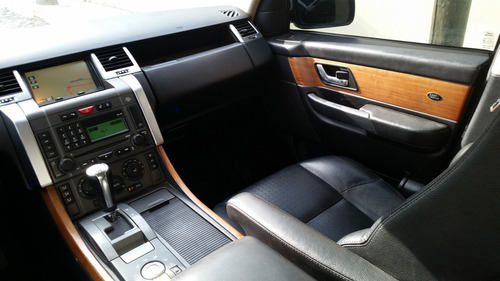 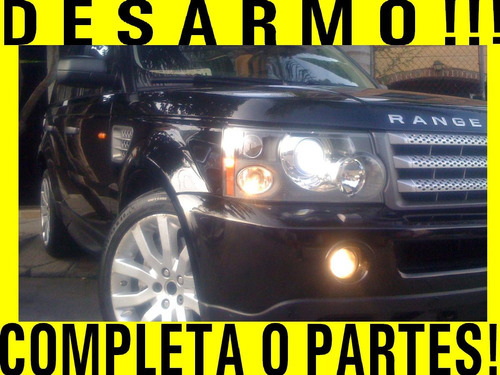 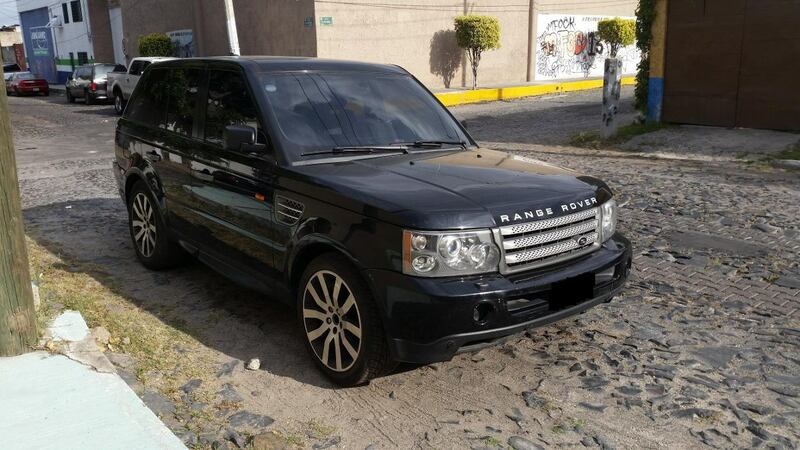 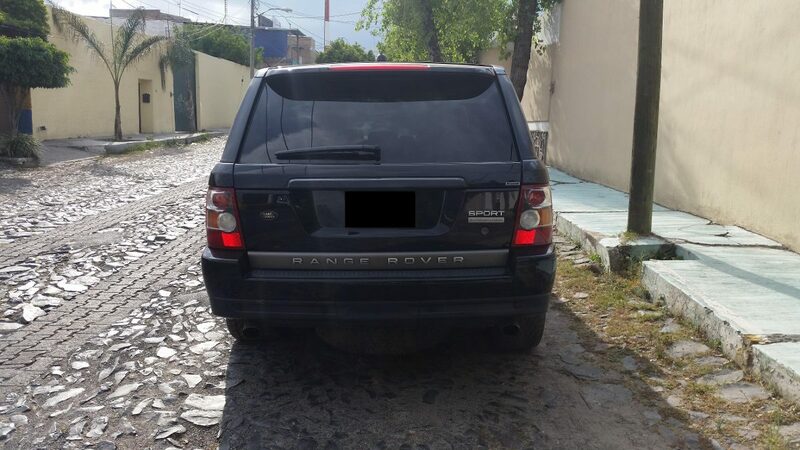 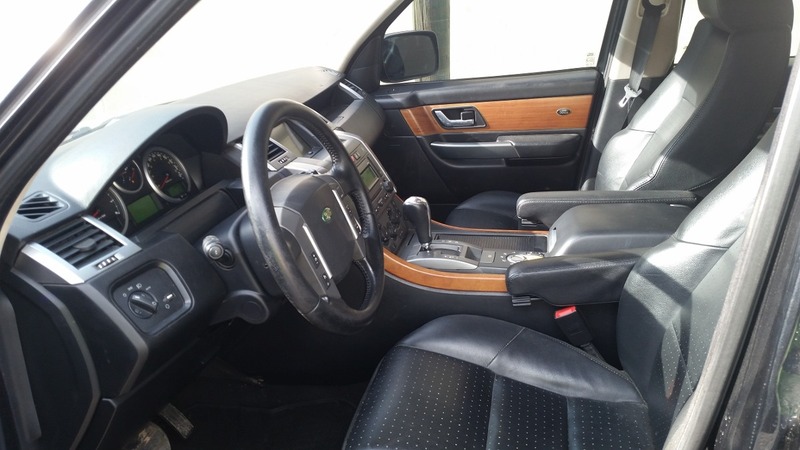 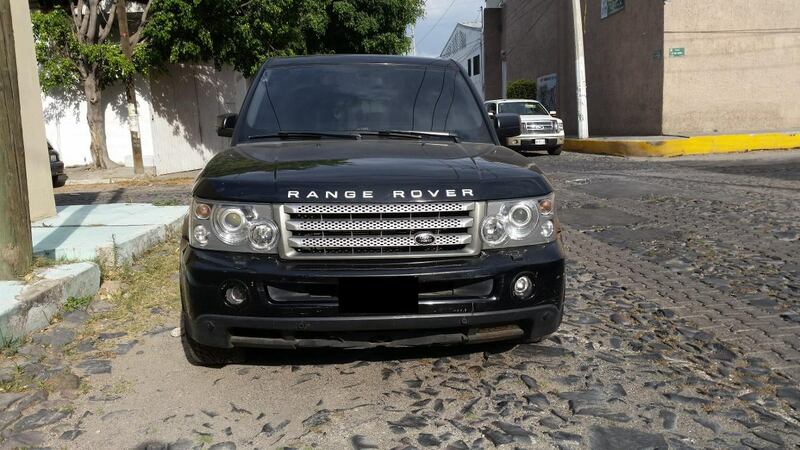 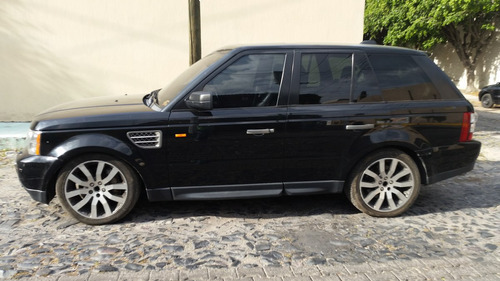 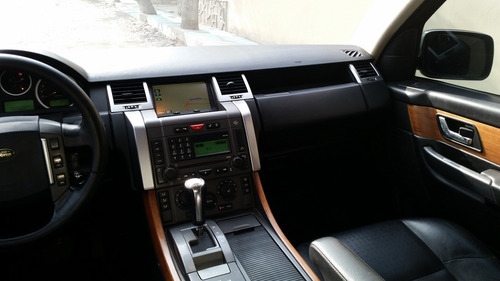 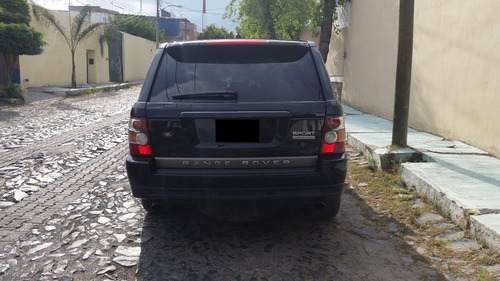 RANGE ROVER SPORT SUPER CARGADA POR PARTES!!! 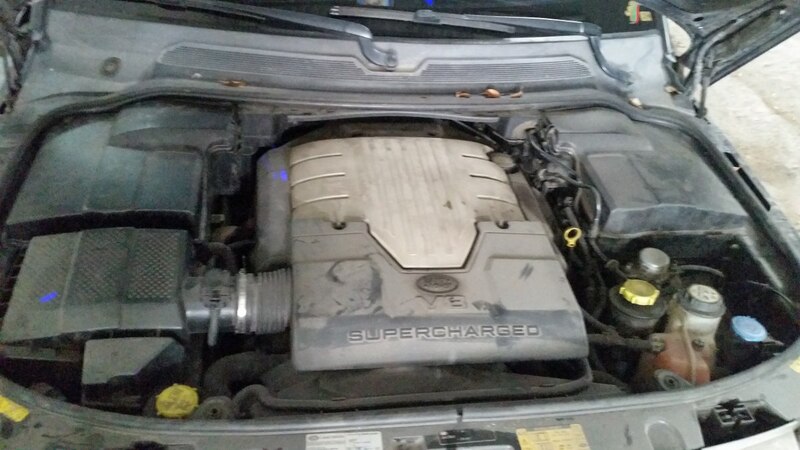 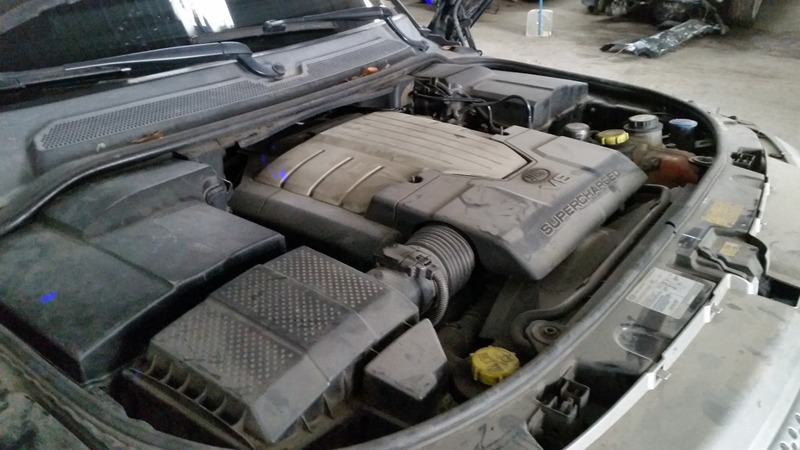 TENEMOS MOTOR, TRANSMISION, INTERIORES, SUSPENSION, MECANICA, PREGUNTE POR LO QUE NECESITE!! 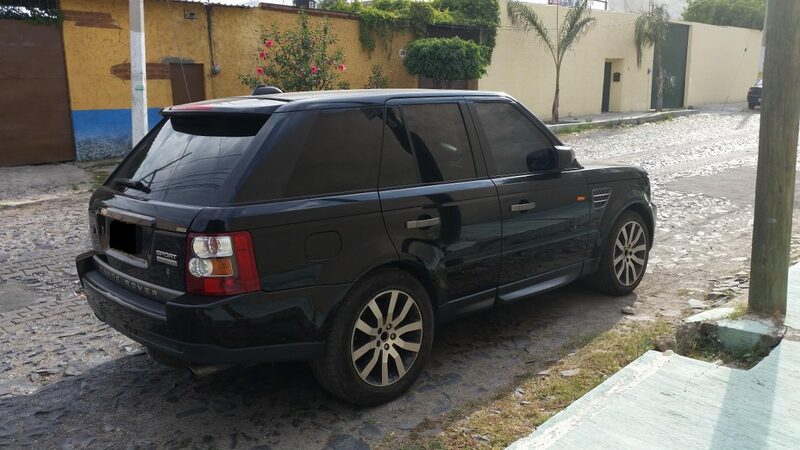 HACEMOS ENVIOS A TODO MEXICO! !